?YOUTH IN PERIL? OR ?AGRICULTURE IN PERIL?. Youth is an asset. Young people – the shapers of the future are an asset to society. Regardless of an increased public commitment to evidence-based policy in African agriculture, too often the profile of certain ‘problems’, and the imperative to rapidly address them through policy inventions and programmes, become disconnected from evidence and understanding. In such situations, policy advocates, policymakers and development planners rely heavily on ‘common knowledge’, fairy tales and narratives to develop and argue policy alternatives. While this may be good politics, it is likely to result in futile policies and development outcomes, particularly when the problems being addressed are associated with complex phenomena such as poverty, livelihoods, agrarian transitions, social justice and sustainability. Unfortunately, this is the position we find ourselves in today in relation to the young people and the agriculture ‘problem’ in Africa. The key point here is that although young people and agriculture has gained considerable prominence as a policy issue in recent years; the construction of both the problem and policy responses are hampered by: a lack of analysis that is theoretically and historically informed, conceptually sound and context sensitive, a very weak base of empirical research relating to either the nature of the problem or the potential impacts of particular policy responses (commonly, training in entrepreneurship, targeted distribution of agricultural inputs and microcredit, group farming schemes and farm mechanisation); a limited cadre of researchers and policy advocates who are informed about and or actively working on the issue. Most of the poor people in developing countries live in rural areas and, mainly, they depend on agriculture for their livelihoods. Agriculture thus remains vital for sustainable development, poverty reduction and food security. However, interest in agriculture in general is low among the young generation, as is their ambition in pursuing careers in agricultural sciences. Despite the fact that agriculture is likely to remain a key sector for young people in much of Ghana, it has an image problem. 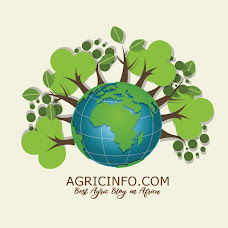 The Ghanaian society generally has a negative perception of agriculture; which is detrimental to the sustainability of the sector, hence a need for appropriate and timely intervention in order to cause the youth to believe in the vast prospects of the sector and to ensure that the agricultural sector becomes more productive and sustainable. This is much more important now than ever given that Ghana’s food security, as well as its equitable economic transformation, depend on it. It is evident that prioritizing agricultural development would yield significant, interconnected benefits, particularly in achieving food security and reducing hunger; increasing incomes and reducing poverty; advancing the human development agenda in health and education; and reversing environmental damage. But agriculture is in danger because young people who are the future of agriculture do not want to be involved in it. African countries therefore need to develop policies to motivate young people to go into agriculture to sustain the sector and, at the same time solve the problem of youth unemployment. 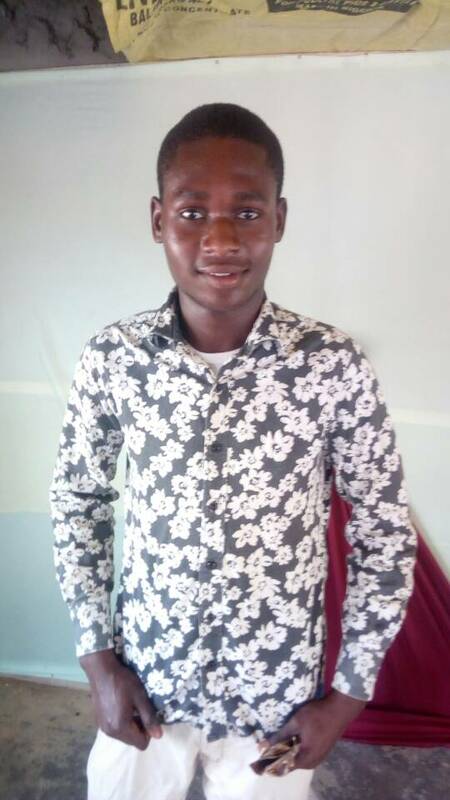 The Youth-In-Agriculture Programme (YIAP) for example designed by the Ghana government follows a paradigm which gives a seeming assurance that indeed agriculture could be a solution to unemployment reduction in the country. The Ministry of Food and Agriculture is responsible for the YIAP and has facilitated the establishment of block farms and agri-business envisaged to create jobs for 450,000 youth. The government, in this direction, is believed to have made a commitment towards the execution of this project aimed at solving the nation’s unemployment problem and reducing poverty which is a good initiative but much more needs to be done.